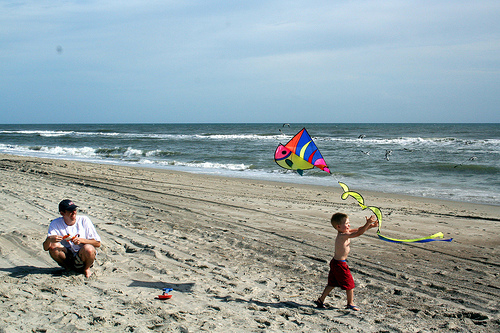 The Crystal Coast Blog » Atlantic Beach Kite Fest Swoops in on the Crystal Coast! 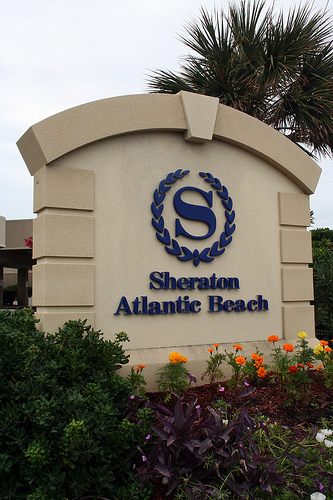 Organized by Kites Unlimited of Atlantic Beach, the entire event is dependent on volunteer efforts. For more information, call Kites Unlimited at 252-247-7011. 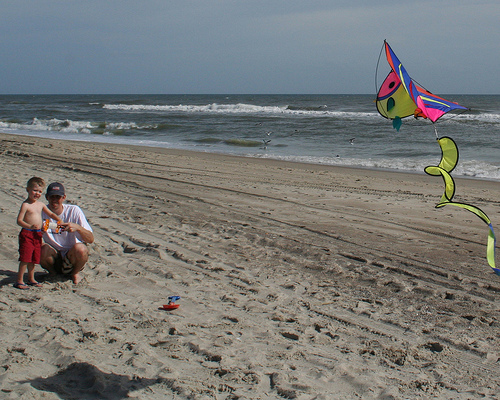 Are You Planning to be at The Atlantic Beach Carolina Kite Fest? If so, don’t forget to bring your camera as the skies of Atlantic Beach will be filled with colorful kites of all shapes and sizes. Nice work on your blog Bobby. I really like your articles as well as what you have done with wordpress. Plus, I had to get back to blogging. You are beginning to dominate the Crystal Coast as far as web presence. If I was selling my home….hands down you’re the guy. Take care and maybe we can trade links or articles?